Finally! 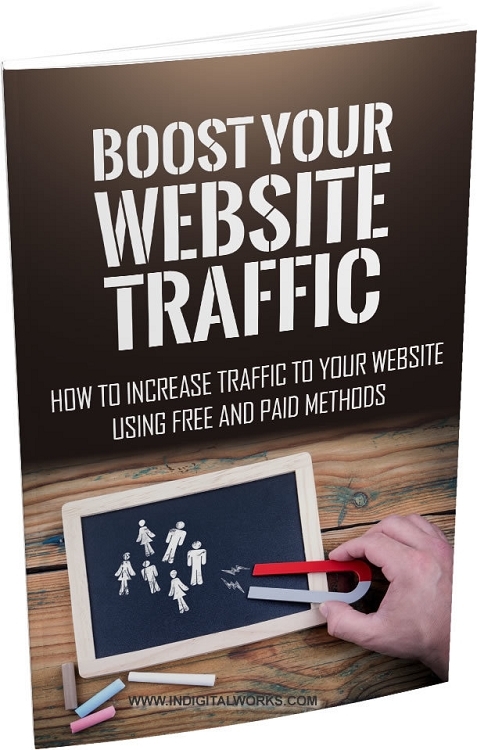 Learn the Secrets for Boosting Traffic to Your Website and Increase Your Sales! 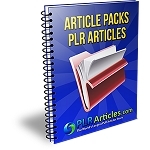 Learn How To Increase Traffic To Your Website Using Free And Paid Methods!